Lovely spring sunshine in the afternoon can makes people so sleepy especially after lunch in this particular season. Today, I would like to introduce an article, which possibly changes your stereotypical image toward Japanese; serious worker. 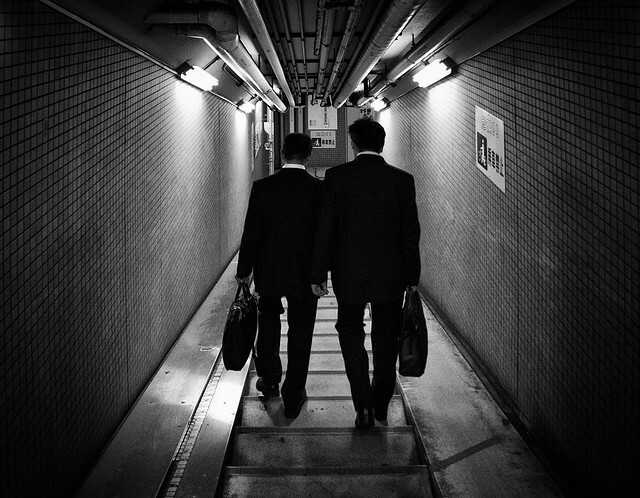 An website conducted a survey about nap in office experience, targeting 200 single businessmen in Japan. And the result showed that 30.5％ of them have an experience/experiences sleeping in a restroom stall of their office before. So, how do they actually sleep in toilet? 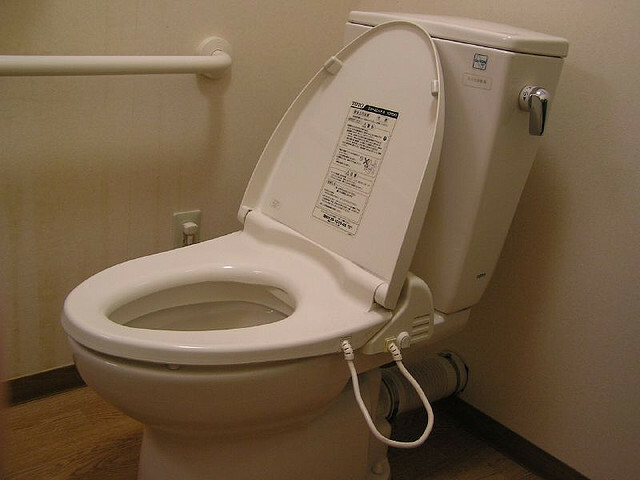 Majority of toilet sleeper answered that they sleep with the toilet lid closed, but some just make the most of Japanese warm toilet seat by sitting on the toilet seat. According to an expert, it is very good to have 10 minutes worth of napping time when you feel desperately sleepy as it refresh your brain effectively. I’m looking forward to hearing from both of toilet sleepers and non-toilet sleepers!